Save time when you arrive by buying tickets on-line! are available for your (free) enjoyment and perhaps your purchase. 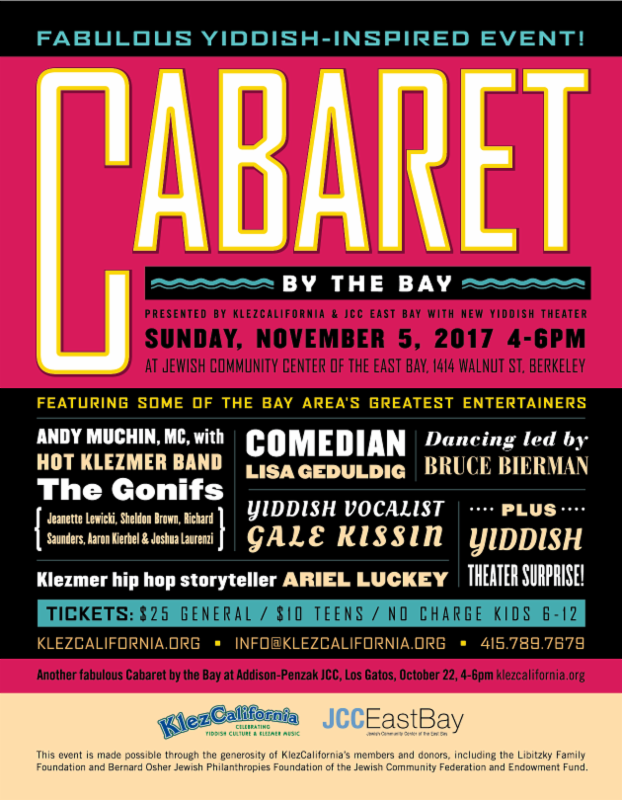 One of KlezCalifornia's programs has gone national! 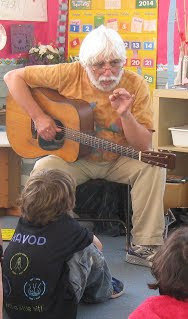 KlezCalifornia's twenty-six lesson plans on Yiddish culture for K-12 classes at religious schools and day schools are now available for free downloading. 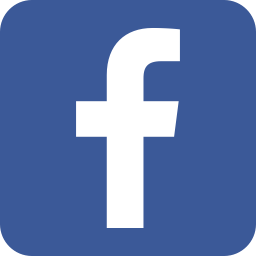 We developed and tested these 45- to 75-minute lessons over the past four years through eighty presentations to students in twenty-five Bay Area schools. for this program "Tam: Tastes of Yiddish Culture for Kids & Teens," was published in late October in the pedagogy section of the online Yiddish studies journal, In Geveb. The Tam program is funded this school year by grants from The Natan Fund and Marinus & Minna B. Koster Foundation. A Minyen Yidn (un Andere Zakhn) (A Bunch of Jews and Other Stuff) is a collection of short and irreverent Yiddish stories by Max B. Perlson focused on his childhood shtetl, Duboy, Belarus, and on Brooklyn in the early 20th century. 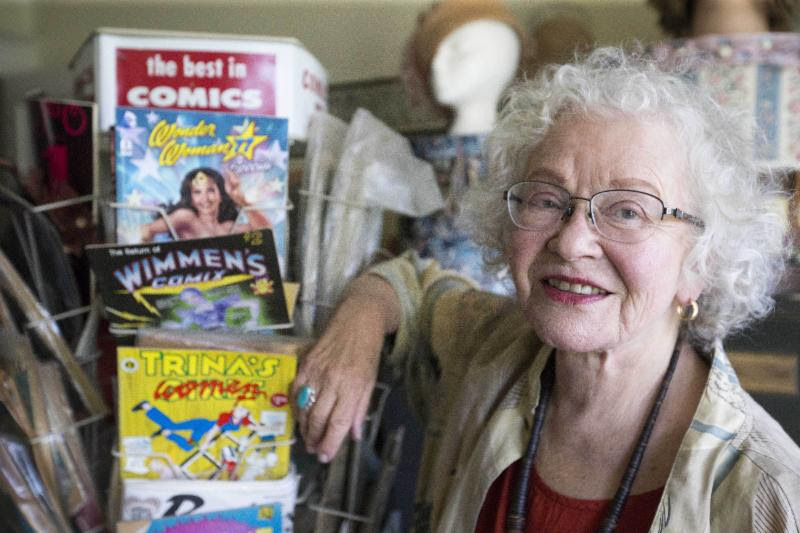 Perlson's daughter, cartoonist Trina Robbins, thought the book was lost, but found two originals in a Brooklyn Jewish library. She had it translated and given a new format with illustrations by fifteen comic artists. Co-presented by KlezCalifornia. 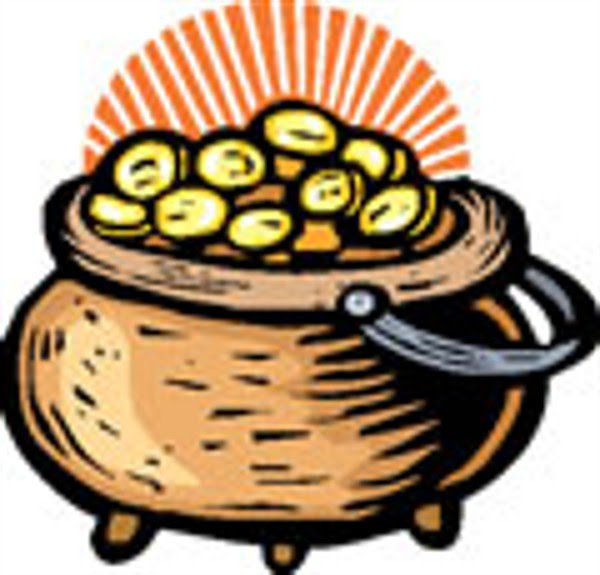 The Gonifs - hot klezmer band, Lisa Geduldig - comedian, Gale Kissin - Yiddish vocalist, Ariel Lucky - klezmer hip hop storyteller! Dancing led by Bruce Bierman! Andy Muchin, MC! 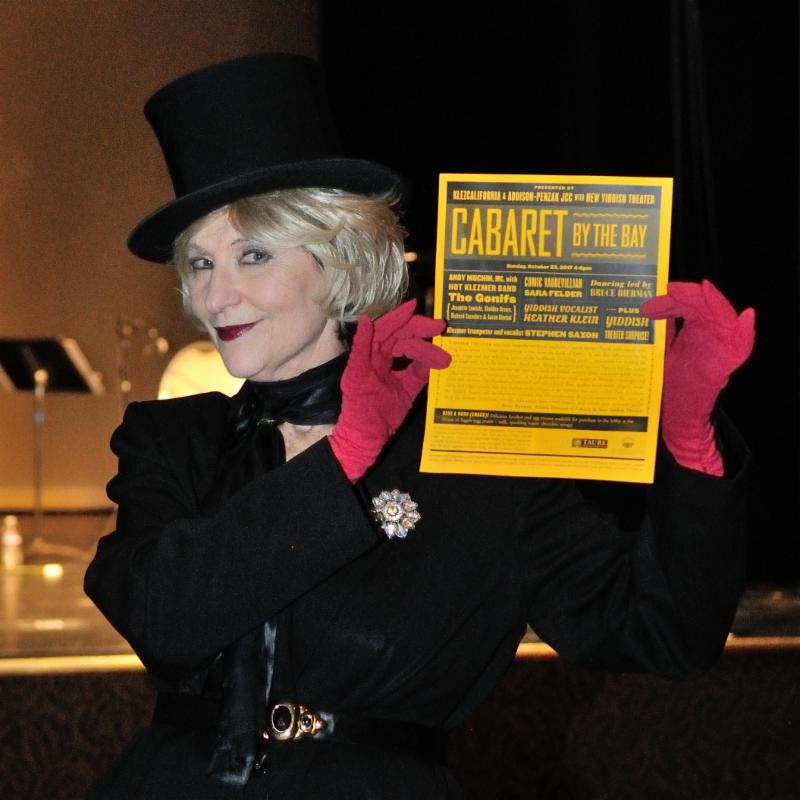 Plus a Yiddish Theater surprise! Save time at the door! No extra fee! 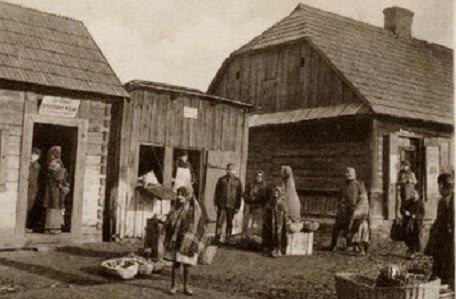 In memoirs and literary works, the Jewish landscape of 19th- and early 20th-century Eastern Europe is often populated by an array of social outcasts, including the mentally ill, physically disabled people, beggars, vagrants, and poor orphans. Natan Meir will portray the lives of these "marginal folk" in both the shtetl and the big city. Co-presented by KlezCalifornia. Hasidism originated and flourished on the territory of Ukraine. 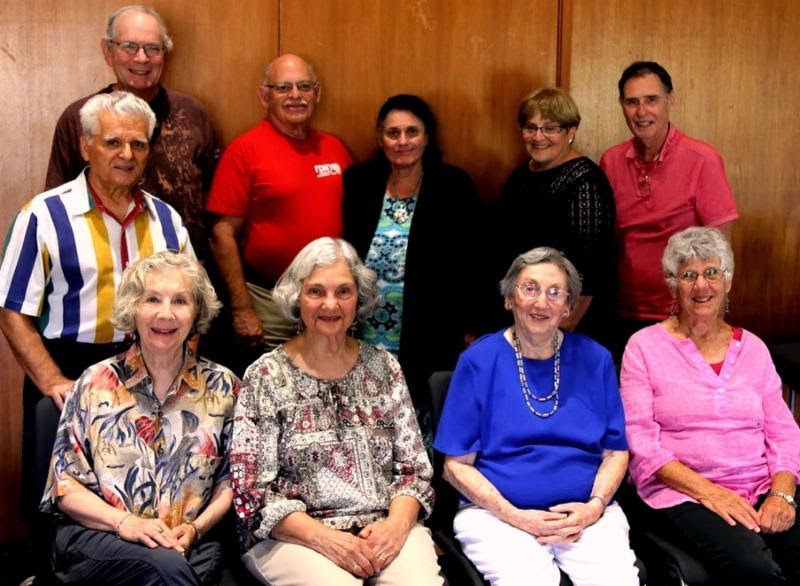 Alti Roda will speak about the exhibit currently on display at the Jewish Community Library, which tells the story of the influential Jewish revivalist movement that was born in Ukraine. Co-presented by KlezCalifornia. * A fakt fun dayn lebn vos keyner in der grupeh veyst nisht. The music of Hasidic Jews is built upon a fascinating array of Jewish and non-Jewish influences. Focusing on the area in and around Uman, Josh Horowitz will unearth hidden Kabbalistic musical symbolisms and examine connections between Ottoman, Napoleonic, and Russian military bands, part of the Hasidic proclivity for assimilating neighboring musical cultures. The presentation will feature music examples, film clips, fun facts, insightful music analyses, and anecdotes about the styles of the different Hasidic dynasties as Horowitz asks, "What is Jewish in this music?" Co-presented by KlezCalifornia. Ashkenazi Jews are not Khazars. History, Linguistics, and Genetics Proves It, by Alexander Beider. returns with a six-day gathering in late December of klezmer music, Yiddish culture, song & folk dance, theater, lectures, language, workshops, performances, visual arts, and film, with affordable programs for adults, kids and teens! To receive a 10% discount on 6-day registrations, enter code "YNY10" when registering online. Sinning is difficult only the first time. Sunday, November 19, 1:30pmSee details above. Monday, November 27, 7pmSee details above.